I am fairly new to HoloLens development and am attempting to overlay a 3D model into a real world object. What would be the best way to do the same. I have found a video on youtube doing a similar(fairly more complex) application of the same using Kinect It would be great to receive some information regarding what to look into to achieve the same in Hololens. Hololens don't works well with 3D Object recognition. It is not used even in Vuforia presentations. They use only ImageRecognition and Vumark Recognition. For 3D object the hololens is too slow. Thank you for the response. 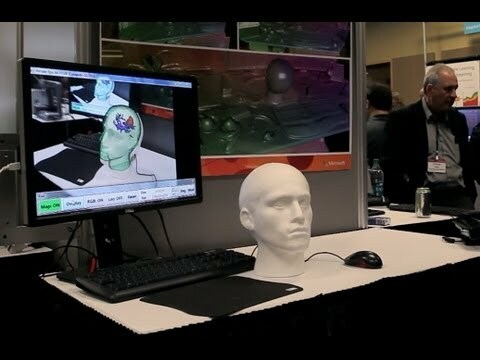 In case 3D object recognition is not a strength of Hololens, would there be methods available in the toolkit to do the model placement based on image registration techniques in the same?